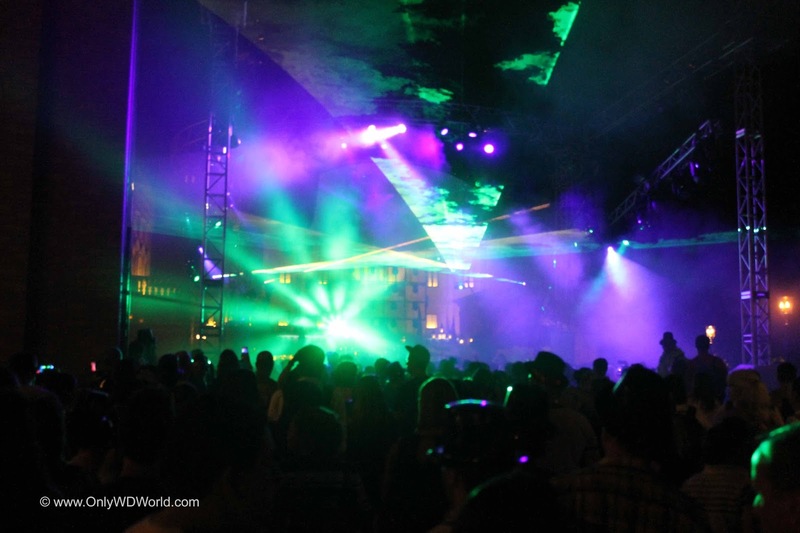 Home � Disney World Special Events , Disney World Vacations , Epcot Events , New Year's Eve , Walt Disney World Resort � New Year's Eve At Disney World Is The Place To Be! 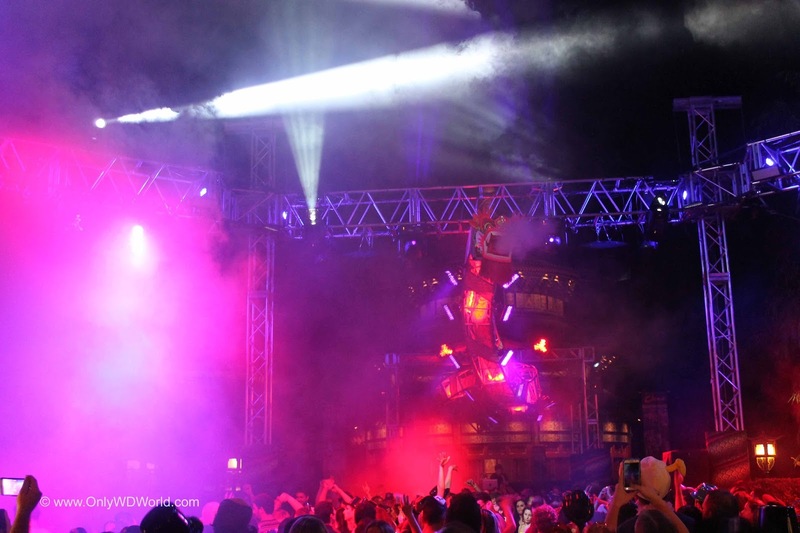 New Year's Eve At Disney World Is The Place To Be! 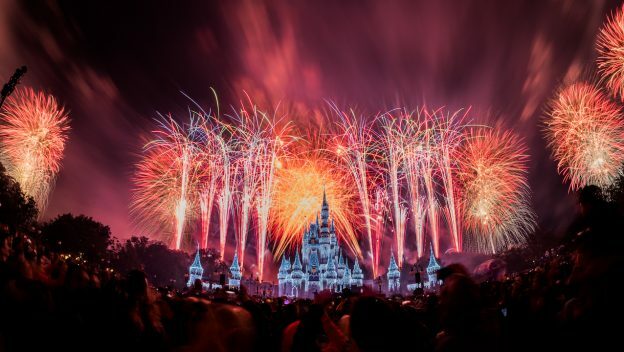 As the end of the year winds down, there is no better place to spend your New Year's Eve Celebration than at the Walt Disney World Resort in Orlando, Florida! 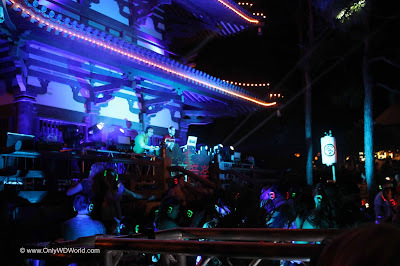 Besides the warmer weather you will find a variety of ways to spend your celebration from extreme family friendly to dance the night away party. Fantasy in the Sky Fireworks ­– Guests will ring in the New Year in front of Cinderella Castle with the cherished fireworks show on both Dec. 30 and 31, beginning at 11:50 p.m. (An additional showing – perfect for young kiddos – will light up the sky both nights earlier in the evening at 6:30 p.m.). 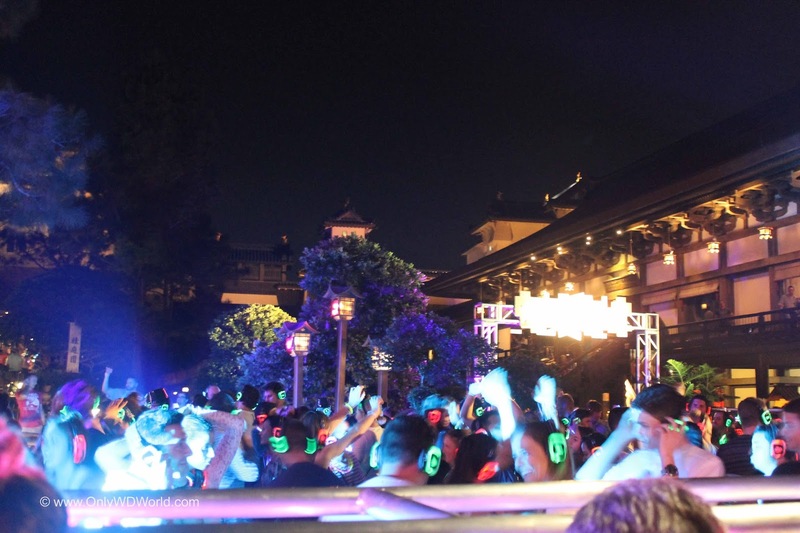 New Year’s Celebration Dance Parties in Frontierland & Tomorrowland – Put on your dancing shoes and boot-scoot with a hoppin’ beat ‘til midnight in Frontierland. Or jump start the New Year with an upbeat get-together in Tomorrowland, blasting into 2018 with futuristic tunes. 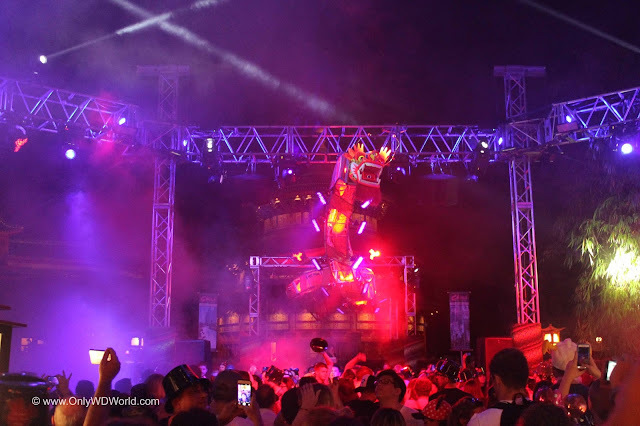 Magic Kingdom Park hours on Dec. 30 and 31, 2017 are 8 a.m. to 1 a.m.
New Year’s Eve Dance Party – Starting at 7 p.m., guests can join in on a DJ dance party in front of the Chinese Theatre, which will come alive with special projections. The nighttime holiday show Jingle Bell, Jingle BAM! 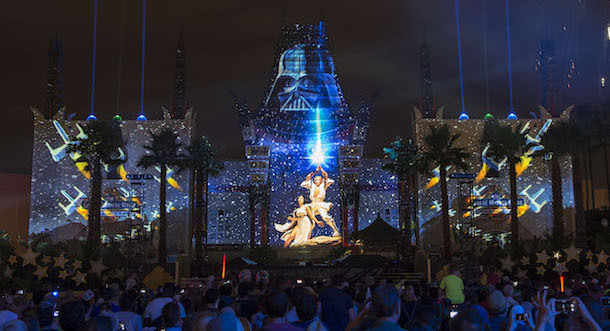 will take place at 8 p.m., and finally, guests can ring in the new year at midnight with a showing of Star Wars: A Galactic Spectacular. Disney’s Hollywood Studios park hours on Dec. 31, 2017 are 9 a.m. to midnight. 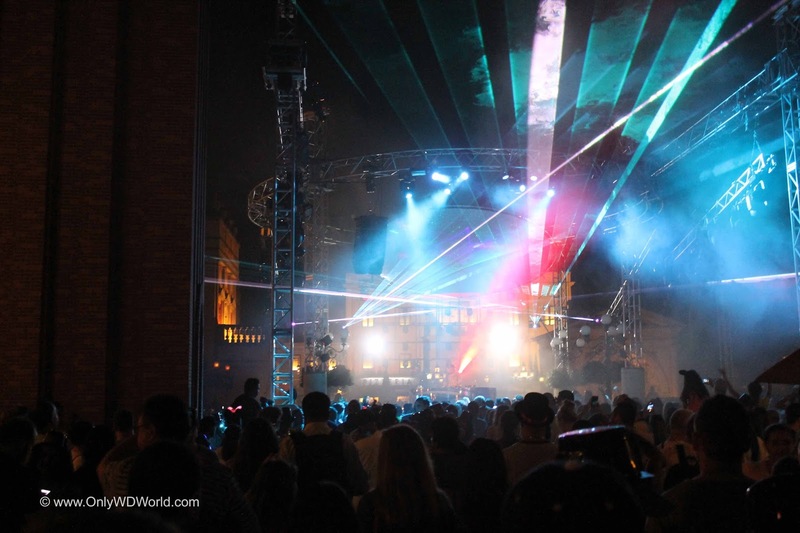 New Year’s Countdown Fireworks – Say “au revoir” to 2017 around World Showcase as dazzling fireworks light up the sky to welcome 2018 in a booming big way. This spectacular is held only on December 31, beginning at 11:40 p.m.
New Year’s Eve Buffet Dinner – Celebrate with a lavish buffet of savory foods and decadent desserts at this ticketed buffet dinner in World Showplace. For reservations, visit disneyworld.com/holidays or call (407) WDW-DINE (3463). 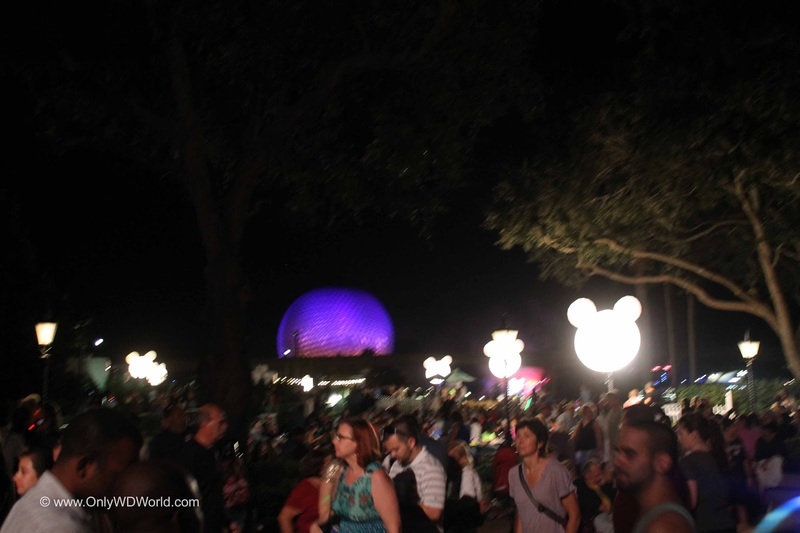 Epcot park hours on Dec. 31, 2017 are 9 a.m. to 1 a.m.
Disney World is an amazing place to spend your New Years Eve, but it will be crowded! Expected the parks to fill up so you need to get there early or you may be shut out. Although the party is amazing where ever you may be, we recommend spending New Year's Eve at Epcot. Epcot is by far the largest Disney World theme park in terms of being able to handle vast quantities of people without feeling overly crowded. When we recently visited Epcot for New Year's Eve, it was hands down the most amazing party we have ever seen with differently themed dance parties taking place in China, Italy, and Japan all at the same time. You can freely roam from one to the other and enjoy all of them. 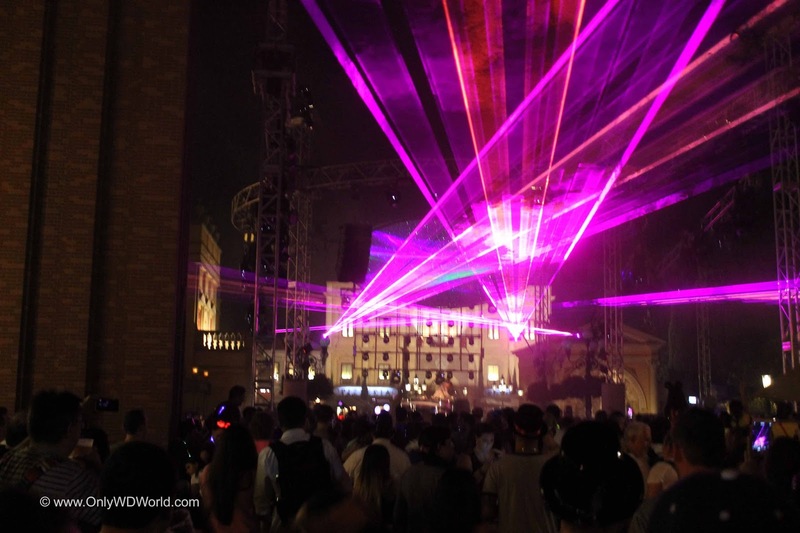 The best part about the parties at all of the Disney World Theme parks is that all of the celebration is included with the regular admission price! Enjoy your New Year's Celebration and have a great New Year! 0 comments to "New Year's Eve At Disney World Is The Place To Be!"